Surrounding your home with a beautiful, protective fence from Fencing Companies Chesterfield can be a great way to add a bit of security to your home while boosting curb value. A good fence can help you block your home from pests, predators, and bad weather, all while offering a stunning addition to your home’s aesthetic. But if you’re hoping to build a fence that lasts, you’ll need to help it stay strong by keeping it clean and maintained. It’s not just about giving your fence a hose down every once in a while. To really take care of your fence, you’ll need the right tools for the job. Don’t make the mistake of leaving your fence to break down over time. If you’re serious about making your property look great and building a fence that will last, here are a few maintenance tips that can help your fence look its best through the year. 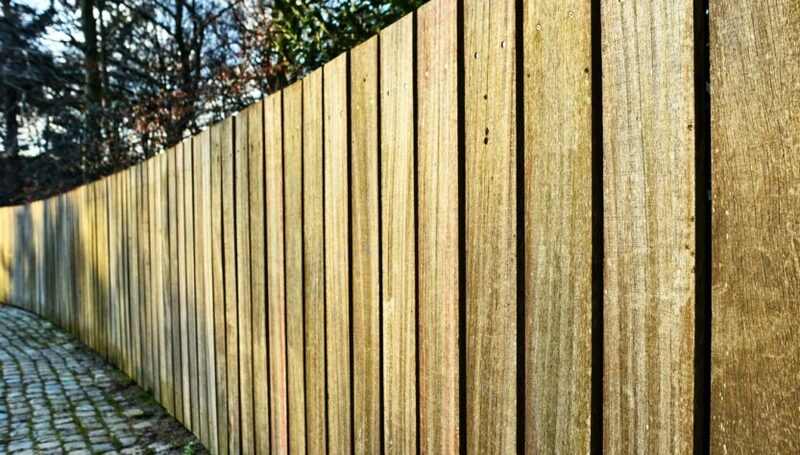 Knowing how and when to treat your fence material is one of the most important aspects of doing a great job with your fence. When poorly or improperly treated, your fence won’t just stay dirty, it could become vulnerable to rust, mold, and decay over the years. That’s why it’s so important to know exactly how to clean your fence, no matter what it’s made out of. Since vinyl is sensitive to heat and certain abrasive cleaners, you always want to check to make sure the soap you’re using to spot clean is vinyl-friendly. Even if this information isn’t available on the label, you should be able to do a quick search online to make sure. Your vinyl fence should never be exposed to too much heat or to a scratchy, rough cleaner like a steel wool brush. For best results, treat vinyl fences with a hose and a gentle, diluted soap cleaner after spraying. Aluminum fences and chain link fences are more vulnerable to rusting, so you can use a bit more force when cleaning in between the detailing of metal fences. It might take a couple of tries to dislodge some of the more stubborn dirt clumps from in between your chain link fence’s crevices, but using a more abrasive cleaner won’t put you in harm’s way when it comes to metal or aluminum. Wood is the most sensitive material of all, requiring a gentle wipe down with diluted bleach and a next-day stain treatment. Make sure your wood dries completely before applying the stain in order to avoid rotting or damage. When it comes to wood fences, you might notice some mold or mildew appear after a bit of damp weather. This is normal, however, it’s never pleasant to have to deal with the byproducts of the rainy season, especially when it comes to your fence. While a gentle cleaning can usually do the trick, for more aggressive stains or discoloration due to mold, doing a bit of gentle sanding, either with sandpaper or a sanding tool, can help restore your fence and get it back to looking healthy and beautiful. However, after sanding, make sure you don’t leave your wood exposed to the weather. Always apply wood stain after cleaning and treating to make sure your wood fence stays in great shape. While it’s always a great idea to keep your home fence clean with frequent cleanings, it’s not always realistic for busy homeowners pressed for time. 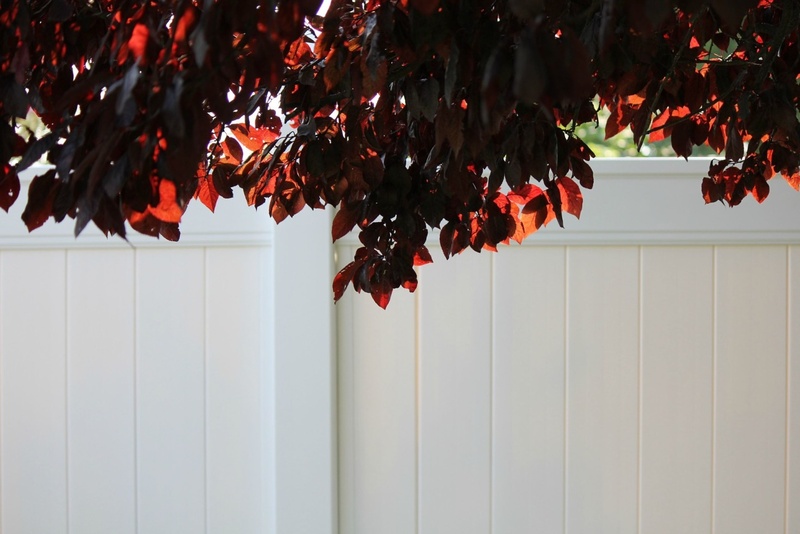 If you can’t spend a day treating your entire fence, at least try to do your best to spot treat certain areas where you can see dirt build up, molding, or rusting. This won’t help the general health of your fence, but it will at least help you stay more consistent when it comes to dirt buildup. It will also make the task of doing a deep clean on your fence much less intimidating after a while. Remember to always use gentle, non-abrasive soaps for spot treatment, and always wash down the area afterward. Nobody relishes the idea of having to spend a whole day cleaning. But when it comes to taking care of your fence, sometimes that’s just what it takes. Even if you just want to give your fence a once-over with the hose, resist the urge to rush through the job. Doing a thorough clean every few months will do wonders for your fence’s longevity, and will end up saving you money in the long run, especially if do regular spot treatments on your fence in the downtime.